Festive Specials & Christmas Lunch at Langlands! This entry was posted on 28th November 2018 by Jon Matthews. Langlands is treating our customers to a mouth-watering selection of festive flavours over the holiday period! Not only do we have a Christmas Lunch menu running from the 1st of December at all three stores (available Monday-Friday, 11:30am – 3pm*), we are also introducing some tempting Festive Specials from the 3rd of December. Stuffed Mushroom with Nut Roast – Served with Roasted Vegetables and Buttery Sprouts. *Pre Book Only at Leeds (50% Deposit Required on Booking). **Gluten Free Pigs in Blankets and Stuffing are available by advance request; please contact us 24 hours prior. 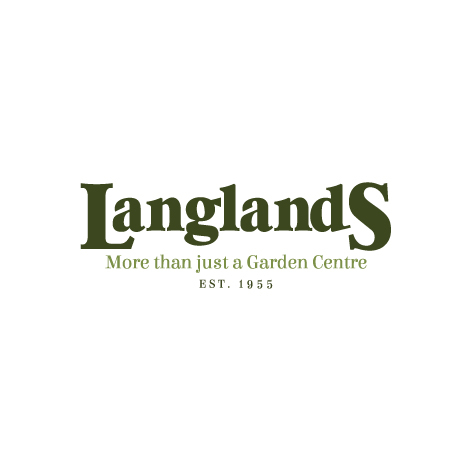 For more details about our Christmas Lunch, Weekly or Festive Specials, please call on 01430 873426 or email us on sales@langlandsgardencentre.co.uk.